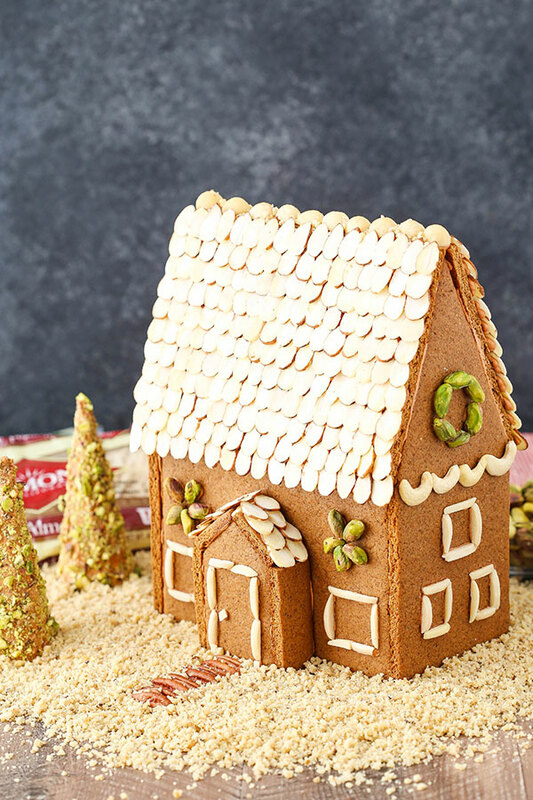 This Nutty Gingerbread House is made from scratch and decorated with a fun assortment of nuts! It’s a fun holiday activity to do with friends and family and makes a beautiful centerpiece! I’ve even got a template for you to work with! This post is sponsored by Diamond of California, but all opinions are my own. 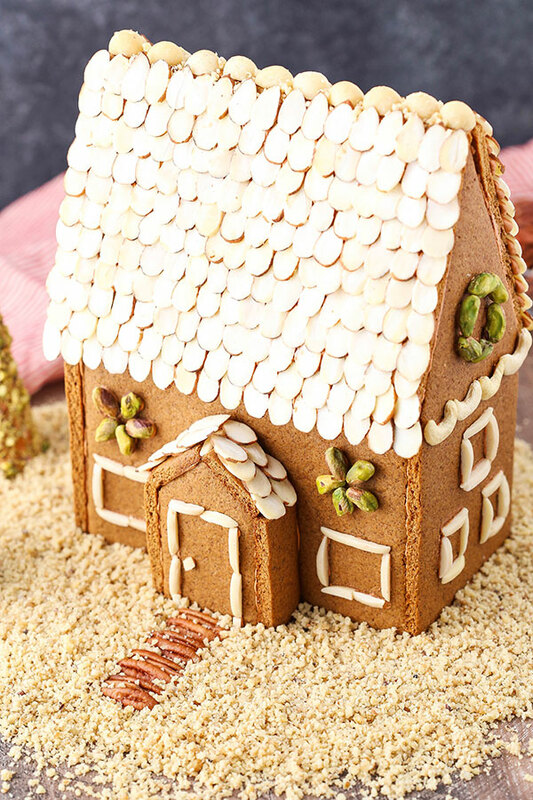 A gingerbread house is one of those things that we didn’t actually decorate at home as a kid. I usually decorated them at friends’ houses and it was always fun. I’ve been crafty and into making things – anything – ever since I was a kid. As an adult, I haven’t done a whole lot of gingerbread house decorating since we don’t have kids yet. A candy-covered house just seems like it’s something that I’ll wait to do with kids, but I do hope to make that a fun tradition one of these days. However when Diamond of California asked me to make a gingerbread house out of nuts, I was totally on board! It absolutely appeals to my crafty side and the nuts give it a super awesome rustic look that appeals to my decorator side. 🙂 Ask them hubs – he’ll tell you just how particular I am about my Christmas decor. Plus, it’s easy to put together. 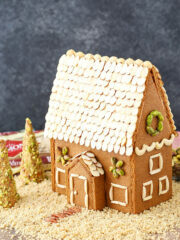 The gingerbread house pieces are made totally from scratch with a delicious gingerbread recipe. 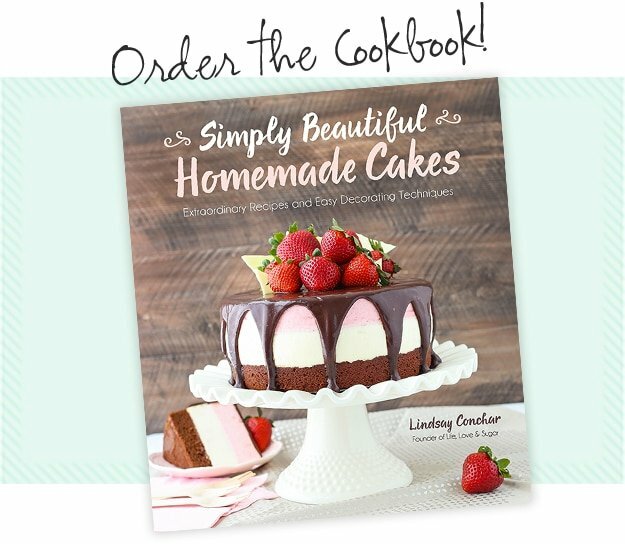 The dough is fairly thick – much like when you make cutout cookies. Unlike some of my other cookie recipes, this one doesn’t start out with creaming butter and sugar together. 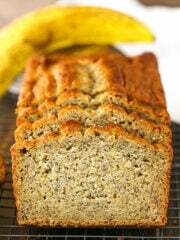 In this case, the wet ingredients are simply combined and then the flour is added along with a little more water to help things come together. Easy peasy! Refrigerate it for a bit, then you’re ready to go! The dough should be rolled out on parchment paper or a silicone baking mat that’s right on top of the cookie sheet you’ll use to bake it. You don’t want to have to lift the cookie once it’s been cut or it’ll likely mess up the shape. I like to cut everything with a pizza cutter. Because the lines are all straight, it’s easy to do. Plus, when you drag a knife through dough, it tends to pull a bit. The pizza cutter gives a really smooth cut. Once the cookies are baked, you’ll put the template back over the top of them and re-cut out the shapes. The cookies do spread a bit while baking, so this ensures clean lines and edges. You’ll want to be careful though – the cookies are hot! To put the house together, you’ll use royal icing. It works like a charm and dries fast, which is great when you don’t want to hold things together for too long before they stick. Once the house is ready to go, it’s time for the fun part – decorating! I started with the roof and used sliced almonds. It gives it a great tiling effect. I went one row at a time, starting at the bottom, and overlapping them a bit as I moved up to the next row. 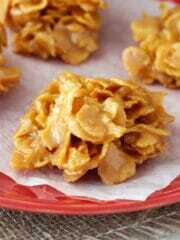 The place where the two roof cookies join at the top has a few macadamia nuts to complete it. Next I added the door and window frames using almond slivers. They’re nice and thin so they work great! You might have to break some to get the right size. I used pistachios for some fun green decorations that are totally Christmas appropriate. I made some cute little flowers and a couple wreaths. They worked perfectly! The cashew halves look great strung together like garland too! I finished things off with pecan halves for the walkway and finely diced walnuts for the “snow”. 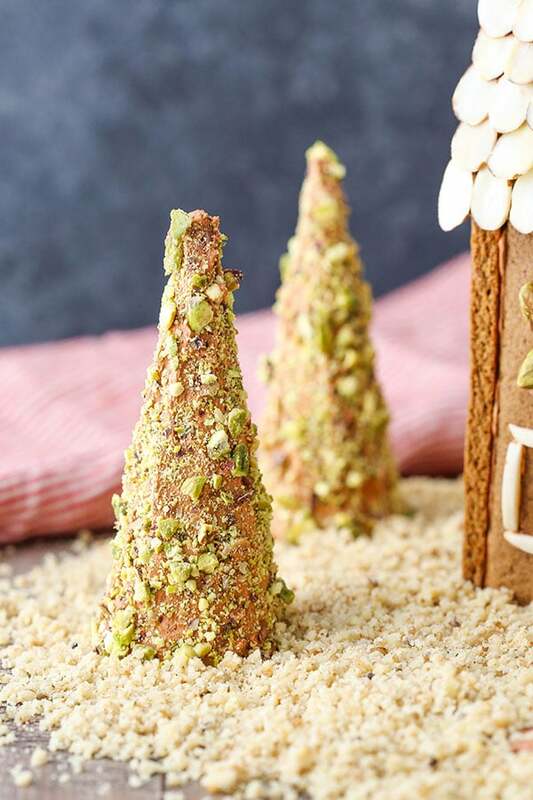 The final touch were a couple trees made with sugar cones and crushed up pistachios. They were the perfect finishing touches to the house! 1. 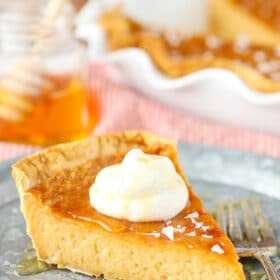 In a large mixer bowl, mix the butter, brown sugar, molasses, cinnamon, ginger, cloves and baking soda together until smooth. 2. 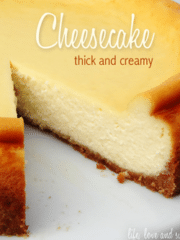 Add the flour and water and blend until it makes a firm dough. 3. Refrigerate the dough for at least 30 minutes or until firm. 4. When ready to bake the cookies, bring the cookie dough back to room temperature so it’s easier to work with. 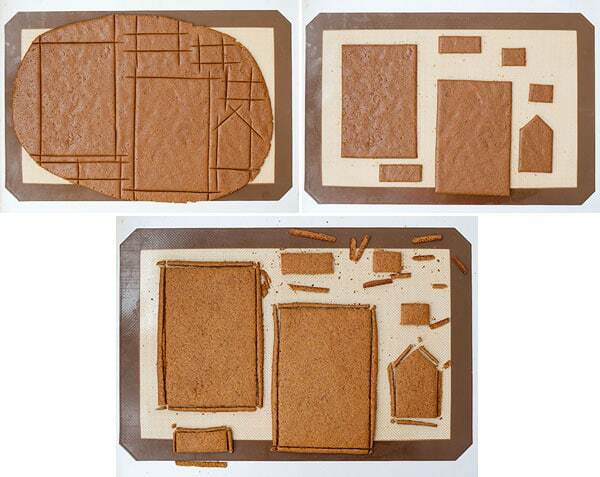 Print out the gingerbread house pattern and cut out the shapes. 6. Roll the cookie dough out onto a large cookie sheet lined with either parchment paper or a silicone baking mat to about 1/8 to 1/4 inch thick. 7. Place the patterns onto the cookie dough and cut out the shapes. I like to use a clean pizza cutter to get clean edges. You’ll likely need to do this 2 or 3 times to get all the shapes completed. 8. Once the pieces are cut, leave them in place. Place in the oven and bake for 10-15 minutes or until the cookies are lightly browned on the edge and seem firm. 9. Remove cookies from the oven and place the paper patterns back over the cookies. Use the pizza cutter to trim the cookie edges to make sure they’re sharp. Be careful – the cookies are hot! 10. Allow cookies to cool completely. 11. Make the royal icing according to the directions. 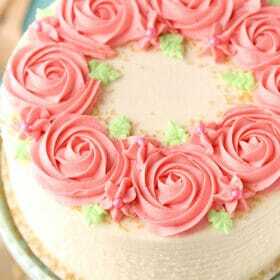 Color the icing with the brown icing gel, if you’d like the icing to blend in with the house a little more. 12. To put the house together, start with the front door section. Attach the two side pieces to the front and hold in place for 30 seconds or so until they stick together. Attach the two roof pieces, then set aside to dry. 13. To put together the main house, attach the sides to one of the front/back pieces and hold in place for about 30 seconds or so until they stick together. Attach the other front/back piece and set aside to dry 5-10. 14. Once the main part of the house feels firm, attach the two roof pieces. 15. Attach the front door section, then set house aside to firm for about 10 minutes. 16. When firm, attach the bottom of the house to a cardboard cake circle, or something similar where the house will stay attached. 17. 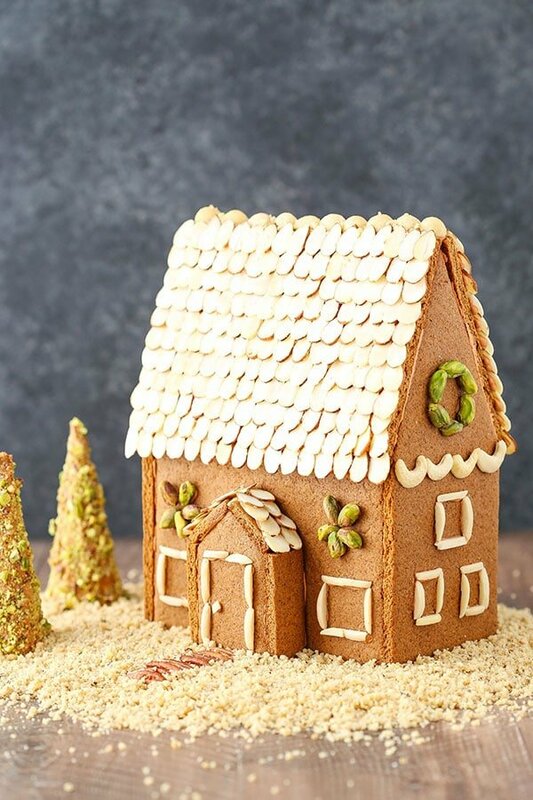 To make the roof, add one row of almond slices at a time. Pipe lines of icing horizontally as you go and attach almonds starting at the bottom of the roof and work your way to the top. Complete the full roof of the house and the roof over the door. 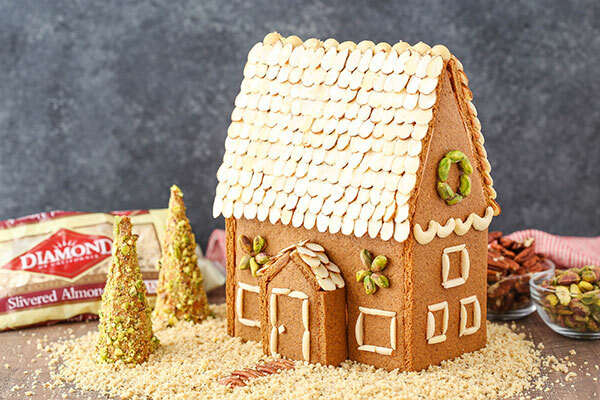 Attach chopped macadamia nuts to the center of the main roof to cover where the gingerbread pieces join. 18. Use slivered almonds to create the window and door outlines. You may need to break some pieces to get some that are the same size. 19. Use shelled pistachios to create the little flower decorations above the front and back windows. 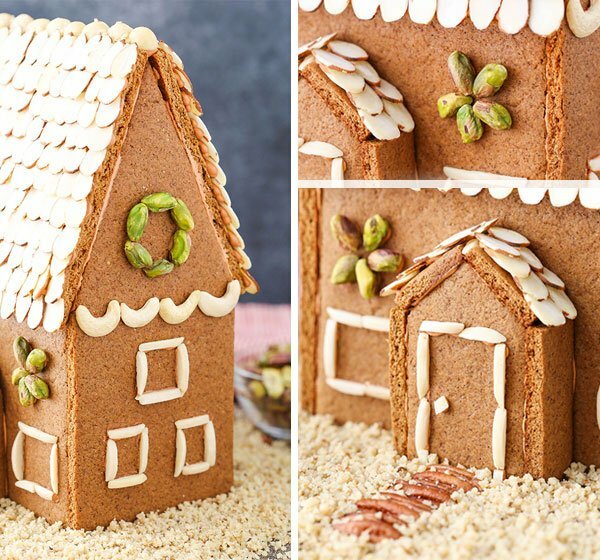 Make a “wreath” out of pistachios for the side of the house. 20. Use the cashew halves to create “garland” along the side of the house, between the windows and “wreaths”. 21. Use pecan halves to create the sidewalk in front of the house, then use the finely diced walnuts to create the “snow” around the house. I added my finely diced walnuts to a food processor to make them even finer, but you could just leave them as is. 22. To make the trees, crush up some of the shelled pistachios. Add a layer of icing to the sugar cones, working one at a time, then sprinkle them with the chopped pistachios. Place the trees beside the house. 23. Allow the entire house to dry, then display in your home. 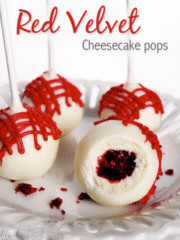 Recipe modified from the Food Network. This is so beautiful! 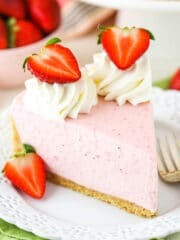 It looks delicious, too! You are such a great baker and artist! Oh my goodness, you are so creative. 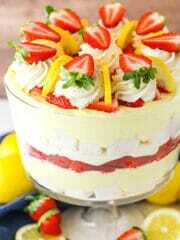 That is super pretty!! So much patience with all those flaked almonds! 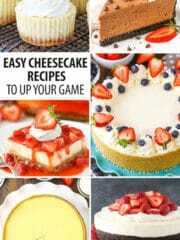 Bueatiful recipe just like all your recipes! This is so gorgeous! I love making gingerbread houses around the holidays! Can I use the same recipe and instead cut out gingerbread man? 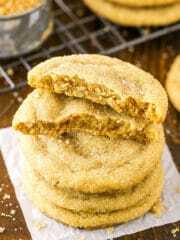 You could use this recipe for gingerbread men, but they are fairly firm cookies so it depends on the texture you want to have. This is by far the best gingerbread house recipe I’ve ever made. It’s very flavorful and is very pretty. The only thing is that I wouldn’t put the dough into the fridge. I put it into the fridge and It stiffened the dough so much that I had the put the dough back into the mixer and add more water. 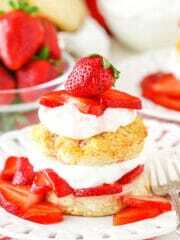 Other than that though, I think this is yet another one of your superb recipes.